What great fun!!! HOG's are not too messy, puzzles are unique (for the most part), and you know what you need to accomplish. Played casual and advanced... could play this one over and over. Music was GREAT! CE bonus play was really well done. It's definitely one of my new favorites!!! Loved this game - good storyline(like "supernatual"). Graphics are superb - especially the Collectors edition. I Loved this game. I even got a few unexpected jumps while moving from one room to the other. It was like watching a scary movie or more so, like participating in the movie. I was so into this game, I got through it in less than 8 hours. 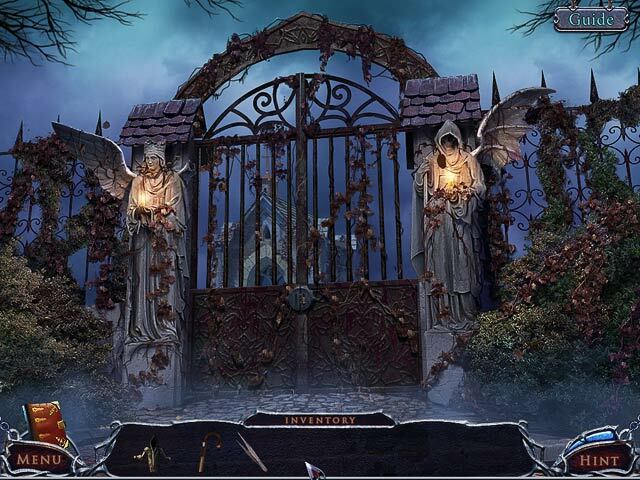 The sound effects, the graphics and the finishing on the manor were excellent, oh and that Demon, cool. 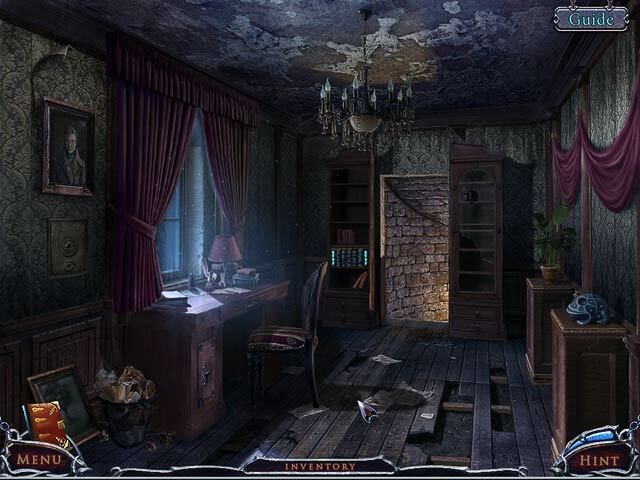 What I like most about games like this one is, not only hidden objects to find, but pieces that need to be found through out the game to put some tool together that you need to move forward, not to forget to mention some of the challenging puzzles. Also something new, to me anyways, was the rewards or merits you achieve during the game and are able to see your trophies(Nice statues) describing your achievements, one for example, getting through the game in less than 8 hours adds another trophy, pretty cool and kind of flattering. If a child plays this game without getting a jump at least once, he/she has a heart of steel. In my opinion, this is more an adult game. Well thanks again for the great game Big Fish. I bought the S/E version of this game several months ago, and didn't play it until today. The story line is built around a series of diary pages spread around the mansion, and at first I though 'Oh No! ", not another flimsy story unsuported by the game play, and to a certain extent this turned out to be true. but this did not detract from the game at all. It's a long and a very entertaining game which did at the end leave an entre into the Bonus Chapter for the C/E version, which has now tempted me to buy the C/E version. A great game that maybe should not be judged on the 1 hour demo, as the does'nt even begin to indicate how good this game becomes. Writing my first review. I enjoyed this game! Graphics were nice and clear. 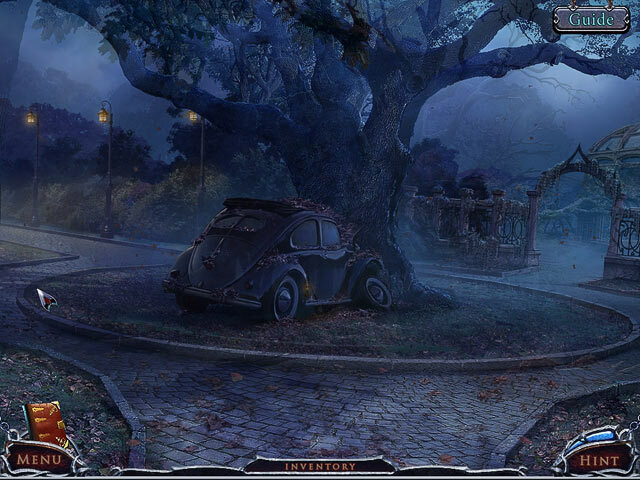 It has a lot of HOS, which is just fine with me, afterall, this is a hidden object game. The puzzels were not difficult, skipped some, not my favorite thing. Used guide very little because the game has been planned well and the hint button is a plus in this game. All in all, was very relaxing, not frustrating as some games can be. For me this is really a plus because I go to my games for relaxation and entertainment, not frustration. I'm glad I purchased it and recommend this game. I've played this twice I love it so much! You'll even earn trophies for not cheating or completing multiple puzzles without using the hint button. Everything about this game is wonderful i.e. graphics, puzzles, storyline. One of my favorites! I normally don't buy the collectors editions because they usually aren't worth the extra price, but this one was WELL worth the extra money! Great graphics and a gripping story line. I didn't have to use the hint button until the extra game. For the first time I actually left the music on, I normally turn it down. The bonus trophies you get for the HOS (not using hint button, speed in finding items, etc) made the game MUCH more interesting and challenging. Not too hard yet not and easy game. I usually steer clear of this type of game... and in all honesty my initial impression based on the description and cover art, I perceived it would be another hokey and probably run of the mill thriller. Man, was I wrong! This is A FANTASTIC GAME... I would say on the very top of the spooky game list. H0G with a strong adventure feel to it. A MUST PLAY!!!! The graphics, sound track, challenge, originality, length, EVERYTHING was TOP NOTCH in this game.... I strongly recommend anyone that wants a little chill and thrill some dark stormy night, turn off the lights and check this one out. It's the only game where I actually jumped... not just once but twice while playing. HIGHLY RECOMMEND!! !